With Twitter having a total of 313 million monthly active users, standing out on the platform can be a tough task. Especially if you don’t have many followers. The good news is that I'm about to share 6 highly actionable tips that will help you identify and grow a targeted Twitter following. 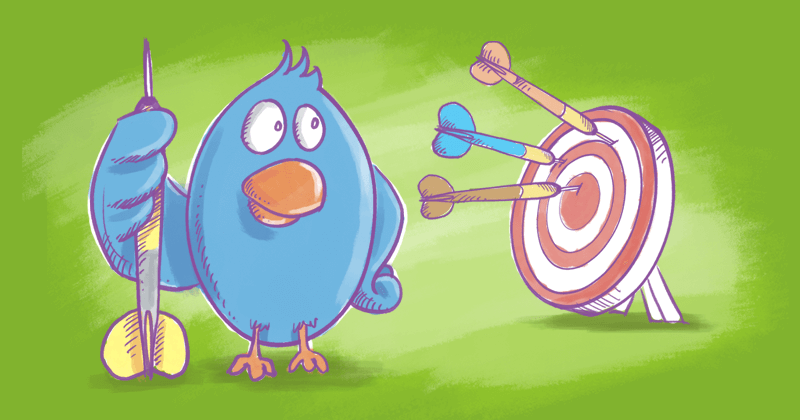 Why is a targeted audience so critical? You don't want followers for the sake of followers... that's a vanity metric that does nothing for your bottom line. You want to interact with people who would potentially buy from you... who would be interested in what you're saying and what you're offering. Which is why I'll also discuss some proven strategies to get your audience to engage with your content. By following my approach, you’ll grow your Twitter following effectively and be well on your way towards Twitter success. BONUS: If done correctly, you may be able to rack-up over 2 million impressions in a single month, just like I did. First, you need to think about who would find value from your brand or business. What are the characteristics of your potential customers? What's your niche? For example, let's say you sell college athletic gear. You're going to want to interact with sports accounts, alumni accounts, influencers in the college or sports industry, etc. You can find some of this information by using a tool like Buzzsumo. 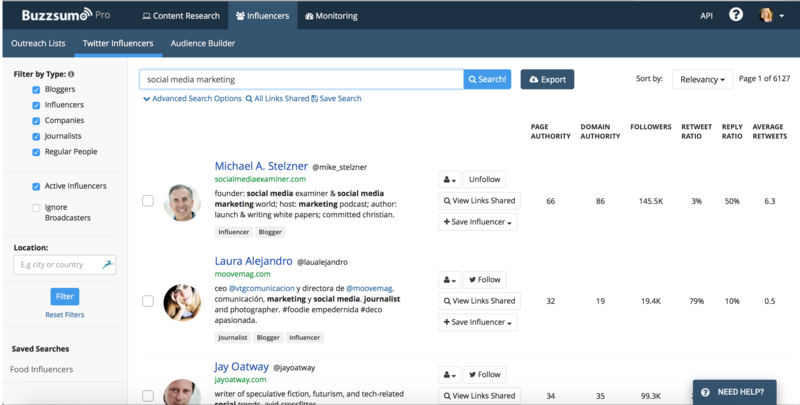 It lets you find top influencers and large accounts in a particular industry. Other ways you can identify your target audience is through the use of Twitter’s Advanced Search. Know that there are lots of other tools available for marketers. If you include some of these tools in your Twitter marketing strategy, you’ll see more success on the platform. As you find Twitter profiles that relate your niche, it's a good idea to also check out who they follow on Twitter, what hashtags they are using, etc. so you can join the conversation. One important thing you should remember is that you are after people who are active, engaged, and have a profile picture. 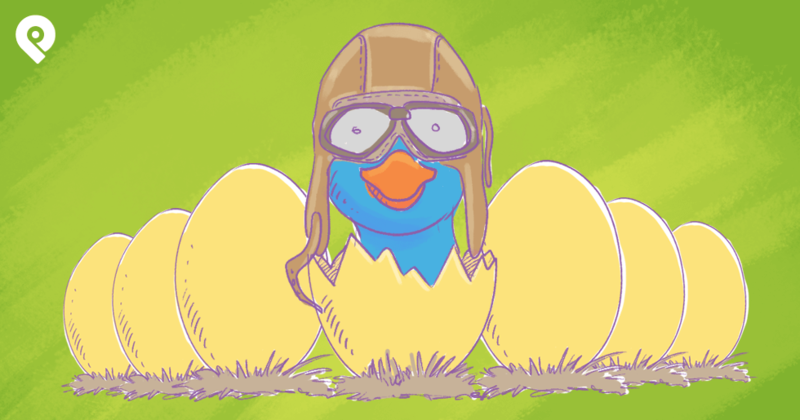 Say "no" to the "default eggs." Once you've located a bunch of people/accounts that fit your niche, you should create a private Twitter list and add them to it. This allows you to easily remember those accounts, so you can go back and engage with their followers in the future. Now that you’ve identified your target audience, there are many ways to engage with them and get them to follow you. One way is by effectively leveraging Twitter lists. 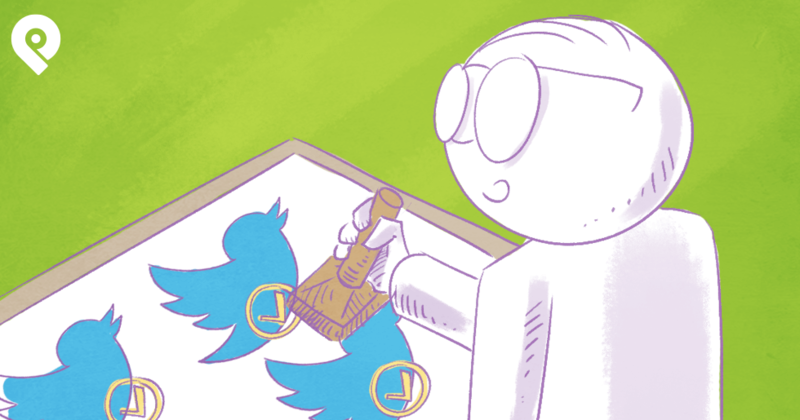 But before we get into this, let’s take a peek at how to create a Twitter list. First, you’ll need to head over to the lists page by clicking on the drop down icon on your profile and selecting “Lists.” You can also do this by visiting your profile and clicking on the “Lists” tab. Next, click on the “Create new list” button. You’ll need to enter a name for your list and a description of your choice. Choose whether to make the list public or private. Once you’ve filled in the details and are happy with it, go ahead and save the list. Visit the user’s profile and click on the drop down icon. Once clicked, you’ll see the option to “add or remove from lists.” Selecting this will then enable you to add or remove the user from your list. Okay, so now that you know the basics of Twitter lists, you’ll want to use these to drive your target audience to your profile. After all, when your list is public and you add a user to it, they will receive a notification saying they have been added to your list. Here’s what this looks like. ...And then, who knows, they might even end up clicking on your profile and viewing your tweets. If they like what they see, they may even follow you. Keep in mind, that in order to ensure this strategy works best, you should come up with a catchy and meaningful title for the list. For example, I have a list called “People to listen to.” This list is for professionals, industry experts and influencers. They are all people I want to connect to and build a relationship with. Sometimes, if the user notices I’ve added them to the list, they may tweet to me, which can then lead to a conversation and beginning of a relationship. Another way to use Twitter lists, is to add people to a particular list when they mention a specific keyword or hashtag. Do this through the IFTTT (If This Then That) tool. If This Then That is a free tool that connects with many applications. Head over to the site and create an account. Then, find or create a recipe that allows you to build a Twitter list from a specific hashtag. The app will let you enter the hashtag to search for. For example, I’ve entered the hashtag #ContentMarketing. This means that anyone who mentions that hashtag in their tweet will be added to my Twitter list. Don't be shy. If you want a targeted audience, be the first to follow. Chances are that if you’ve identified your target audience and engaged with them, they’ve noticed you and tweeted back. Now it's finally time to follow them. Unfortunately, doing that within Twitter can be quite time-consuming! The good news is that there are many tools that let you speed up that process. Tweepi is a great tool for Twitter management. In fact, it's one of the main tools we use when it comes to building a targeted following for clients and your own Twitter account. I would recommend using “Follow Followers,” and entering the industry influencer’s/leader’s Twitter handle. This means you’ll follow people who you aren’t already following you. If you have Tweepi premium, I’d suggest clicking on the “Hide previously followed / unfollowed” option. This way, you won't accidentally follow someone again. Once you’re happy with the criteria, go ahead and follow the accounts displayed. 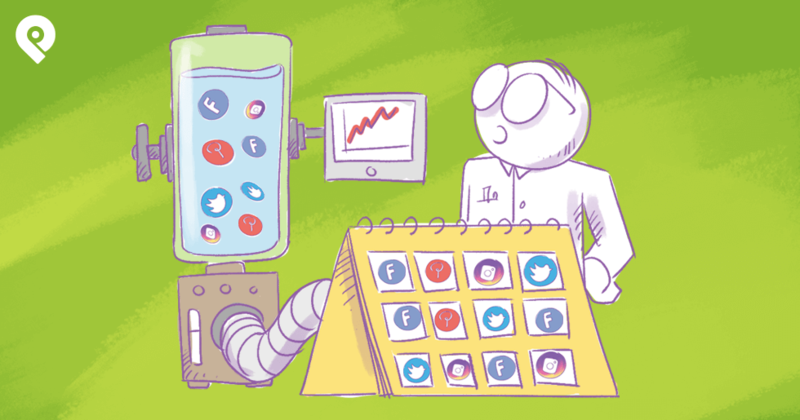 Crowdfire is another tool that’s brilliant for managing your Twitter and Instagram follower growth. I use this tool on a daily basis for keeping on top of both, my Twitter and Instagram. When you open up the tool, you’ll see various features that let you manage your following and unfollowing on the platforms. 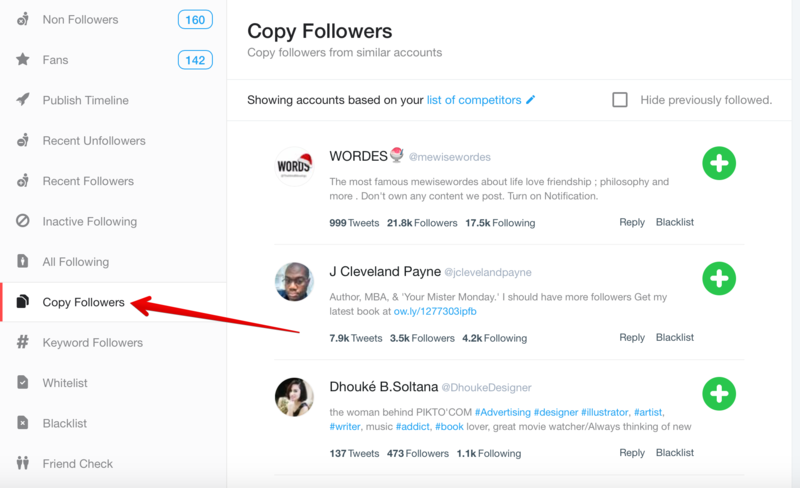 Once you’ve selected your Twitter account, head over to the “Copy Followers” tab. 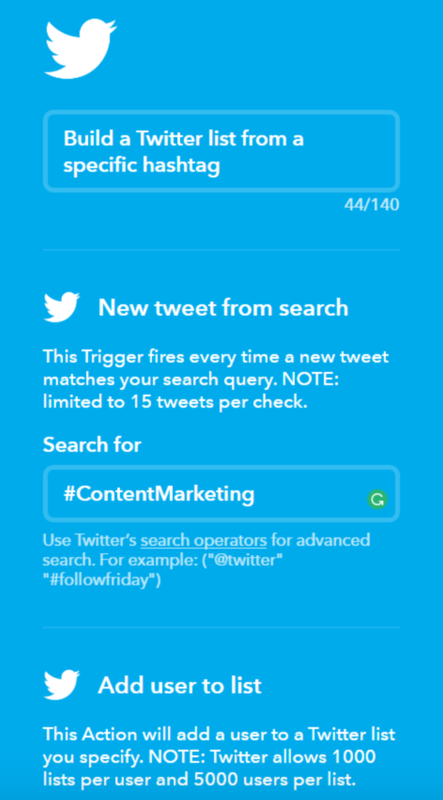 On here, you’ll be able to follow another user’s followers, just like in Tweepi. Enter an account’s handle and hit enter...boom! Unfortunately, Crowdfire doesn’t offer filters like Tweepi does, so keep that in mind when following. This feature is pretty cool as it brings up users that have recently tweeted that specific hashtag. You’ll then be able to go down and follow those accounts too. One of my favorite features about Crowdfire is the ability to easily manage followers who are inactive or those who haven’t followed you back. Using this feature will allow you to clean up your account and keep a good following ratio. I would suggest trying to follow around 100 a day. Of course, you can increase that number to focus on getting more followers. 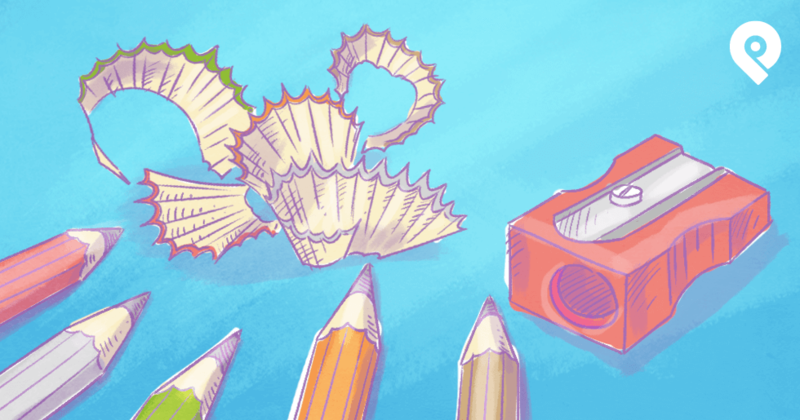 Following your target audience is great, but it's not enough. Your next important step is to get them to visit your profile and follow you back. Engage with their content - like a few of their social posts, retweet, or even quote them. Ask questions - Asking questions directly can be a great way to strike up a conversation. However, refrain from questions that make it obvious that you're trying to sell to them. Tweet them content - When I say this, I don’t just mean any old content, nor your latest blog post. You need to look at the content they post, find something that is similar or that they may find valuable. It could be an article, quote, tip etc. When you tweet it to them, say that "you may find this interesting because you tweeted *type of content*. By engaging with your targeted audience, you will grow your following and increase the chance of them checking out your profile and engaging back. You'll also start to build relationships, leading to more mentions and an increase in your publicity. Most of the time, if someone mentions me in a tweet, sharing an interesting article, I’ll share the tweet to my followers. That way, they can find it helpful and engage with it too. So, keep that in mind! Twitter Ads will allow your target audience to see your account and content within their timeline. They are a perfect way to generate leads. ...If you’ve set-up your targeting correctly, that is. 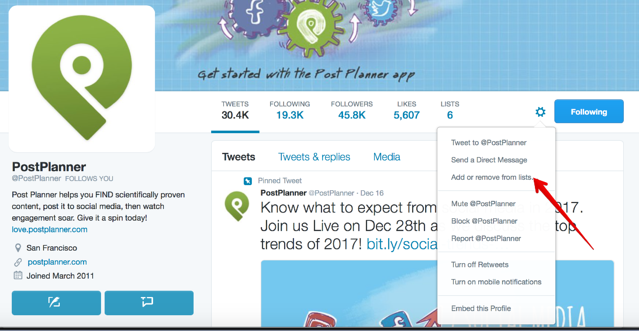 Twitter has some great tips on getting started with Twitter ads, if you're interested. My last tip to you is to let your followers on other social platforms know that you’re active on Twitter. Make sure to give them a reason as to why they should follow you on that particular network. 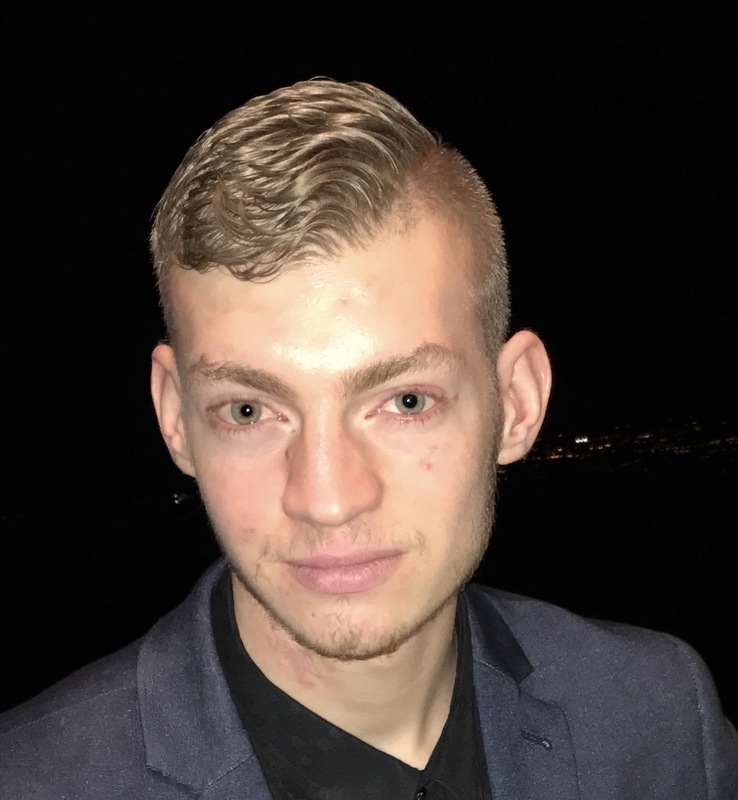 Is there any exclusive content you post there? Make sure to include your Twitter handle along with the Twitter icon on your social network headers, or in a specific artwork. This way, if a user comes across your Facebook page, they might also follow you on Twitter. By following these strategies, you should gradually see an increase in your follower growth. Moreover, you'll finally see how easy it it to grow a twitter following! If you’re targeting the right audience, you should also expect more engagement on your social posts. Especially if you make sure to include high-quality hashtags in your posts. If you have any questions, feel free to reach out and tweet to me @_GarethG or contact me here.